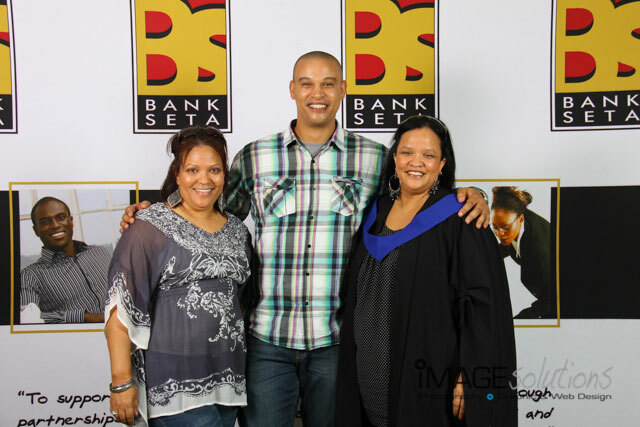 BANKSETA approached Image Solutions Photography and Design to be the graduation photographer for the ceremony that was held at Kelvin Grove recently. BANKSETA is the leading participant in the Sector Education and Training Authorities programme to grow and protect the future of young people in our new democracy. 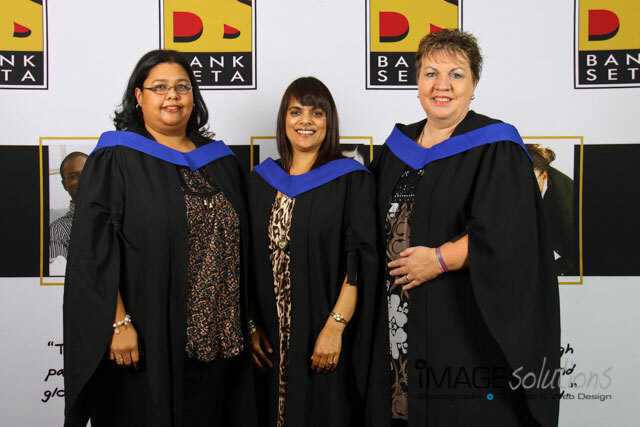 As graduation photographer, my job was to photograph the recipients while they received they certificates and also to capture the event as it unfolded. It was a small event, yet intimate with friends and family enjoying the sight of their loved ones being rewarded. As a graduation photographer, it si always rewarding to see people achieve things they thought impossible not too long ago and to see them strive for greatness. 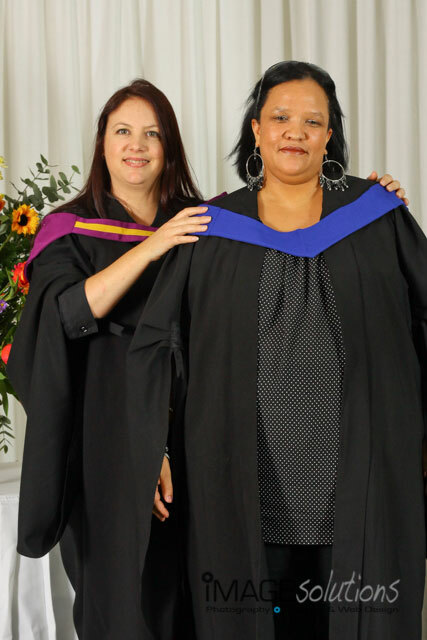 © 2014 www.imagesolutionsphotography.co.za - photographer & graphic design|ProPhoto Blogsite by NetRivet, Inc.